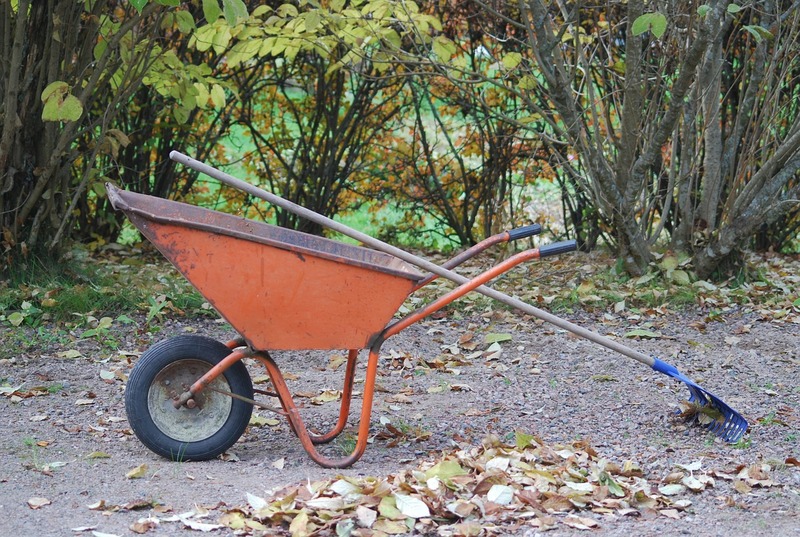 On Saturday, March 21st, we will be getting the church grounds ready for Easter by raking leaves, picking up trash and dead branches. Please bring rakes, wheel barrows, and gloves. We will be working from 9am to 2pm — come and join us for as long as you are able.